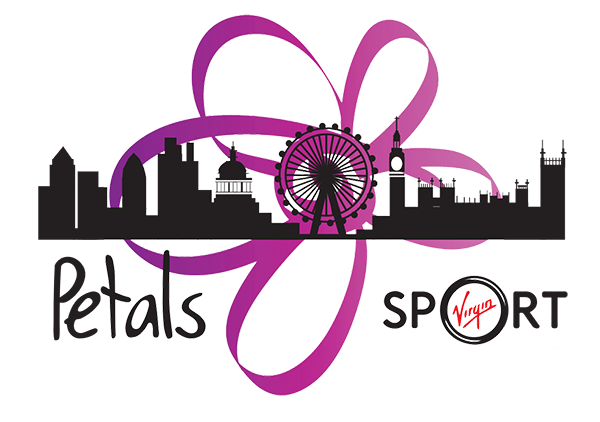 Thanks for your interest in running the British 10K for Petals… we have a limited number of guaranteed places, so sign up today! It won’t cost you anything to sign up, but we do require that you pledge to get a minimum sponsorship of £200 (excl. gift aid)… we’ve opted for this amount to represent the fact that 1 in 200 babies in the UK are stillborn. It’s easy to set up a personal sponsorship page for Petals by visiting our JustGiving page. Alternatively, you can download a paper sponsorship form here. Access to set up a JustGiving page for Petals – this makes it so easy for you and your sponsors! A fabulous team with lots of enthusiasm and support! In addition, your registration with the Virgin Sport 2010 British 10K run are likely to include (exact details to be confirmed)….